Swing music will feature prominently in this year’s edition of XOW, which will include a selection of pieces by Amilcare Ponchielli, Giacchino Rossini, Avicii and Queen. 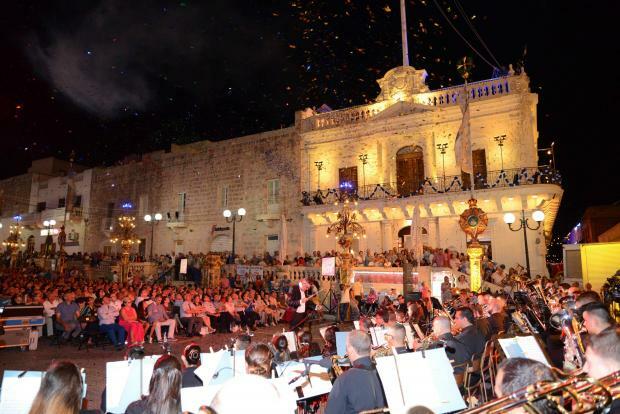 A group of professional dancers Danza C, the Drum Circle, singers Daniel Cauchi and Julia Grima and the children’s choir Vuċijiet Vittorjani, among others, will complement the La Vittoria Youth Band. The event will be held on Monday at the Mellieħa Parish Square from 8pm onwards. Entrance is free. Then on Tuesday, the La Vittoria Band will present the annual feast concert, during which Mro Joseph Vella will be concluding 25 years of work with the band. Mro Vella will hand over the band’s directorship to Mro Ryan Mallia.